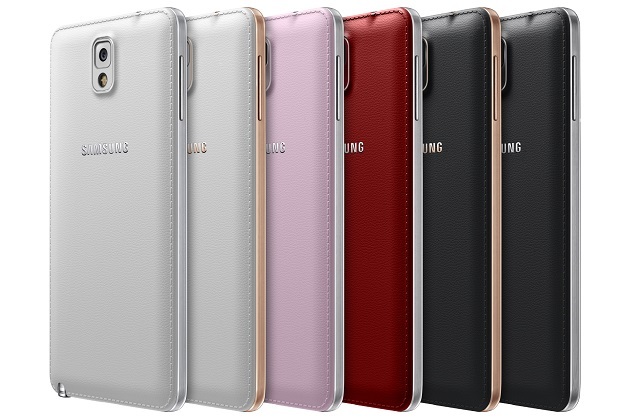 Almost a month ago Samsung presented the two new extraordinary color editions for the high-end phablet Samsung Galaxy Note 3 – red and rose gold. Each different variant was purposed for different country. For example Rose Gold White is up-for-sales in China. Recently the Merlot Red Galaxy Note 3 was launched exclusively in South Korea. The latest news about the phablet reveals that the two versions of the Rose Gold model – the rose gold black and white will also be released in South Korea. Until now they were available only in China. The expansion of the availability of the new Galaxy Note 3 can be read as a hint for upcoming international release in the near future. Samsung will launch the Rose Gold phablet in South Korean on 4th of January. The manufacturer is enriching the color options for its large-sized flagship in a similar way it added up more variants for Samsung Galaxy S4. 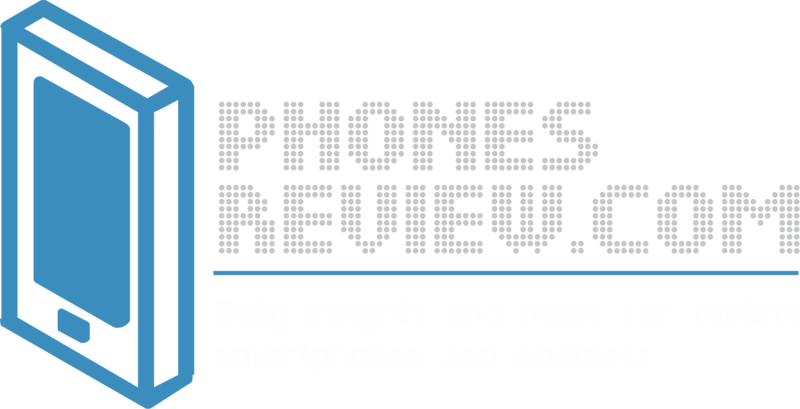 The colors of the shells are the main difference between the phablets. They are equipped with 5.7-inches displays with a resolution of 1080 pixels. Galaxy Note 3 is a high-end smartphone that is working with a quad-core processor and Snapdragon 800 chipset paired with 3GB RAM. The operating system of the device is Android 4.3 Jelly Bean which will be updated to Android 4.4 KitKat real soon. The phablet is assured with 13MP main camera. The rose gold variants of Galaxy Note 3 are especially attractive and give more premium look to the device. The two-colored models feature golden finish on their sides and accents, including on the stylus and the camera ring. Many of us are wondering whether the new additions to the Galaxy Note 3 family will ever reach the States and Europe. Samsung has not confirmed its plans yet, however the company announced that it will release the new color variants according to the markets’ preferences.